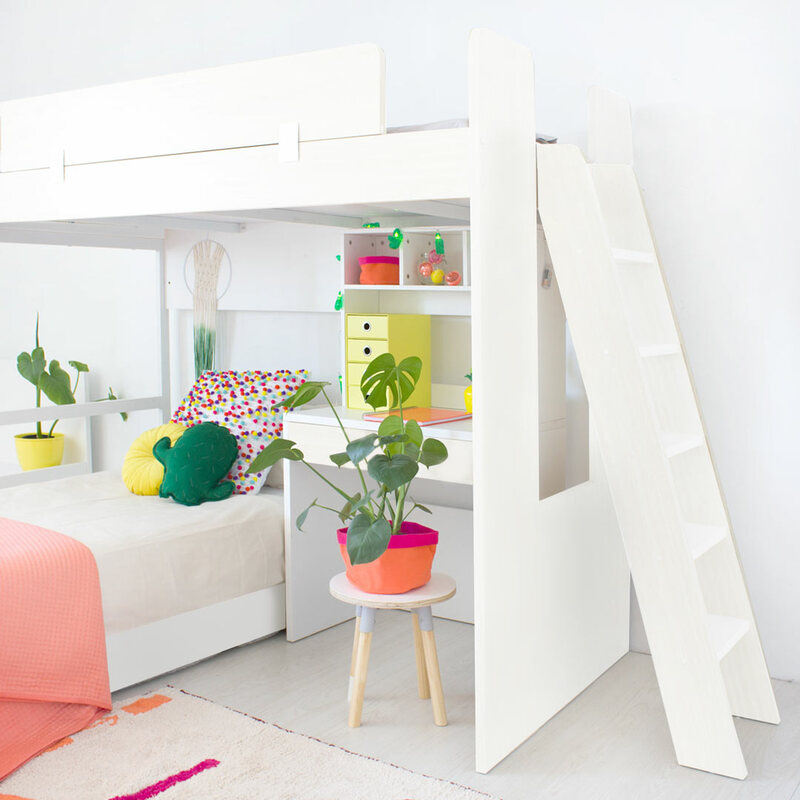 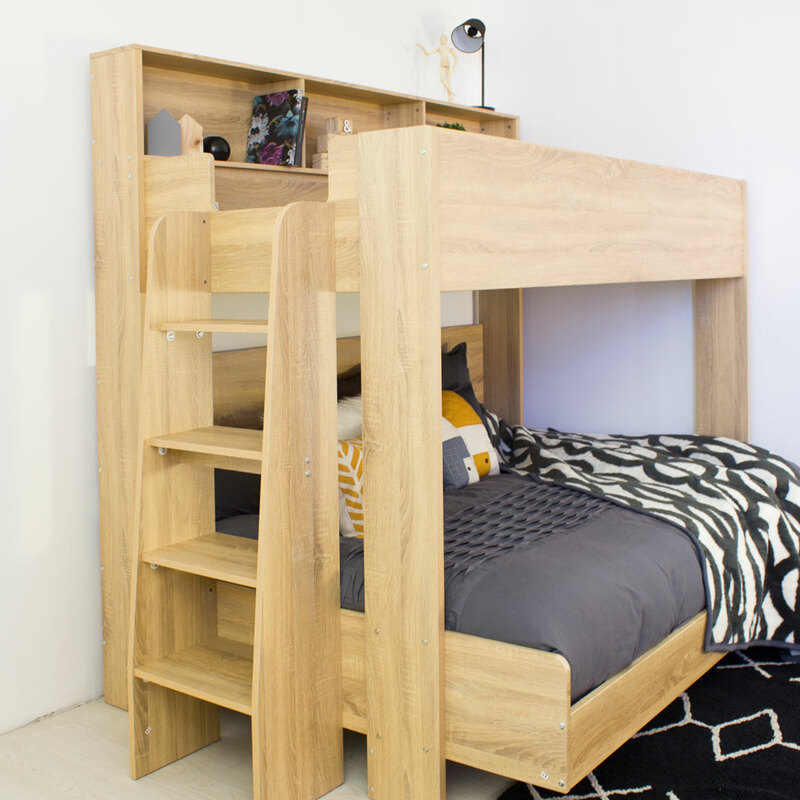 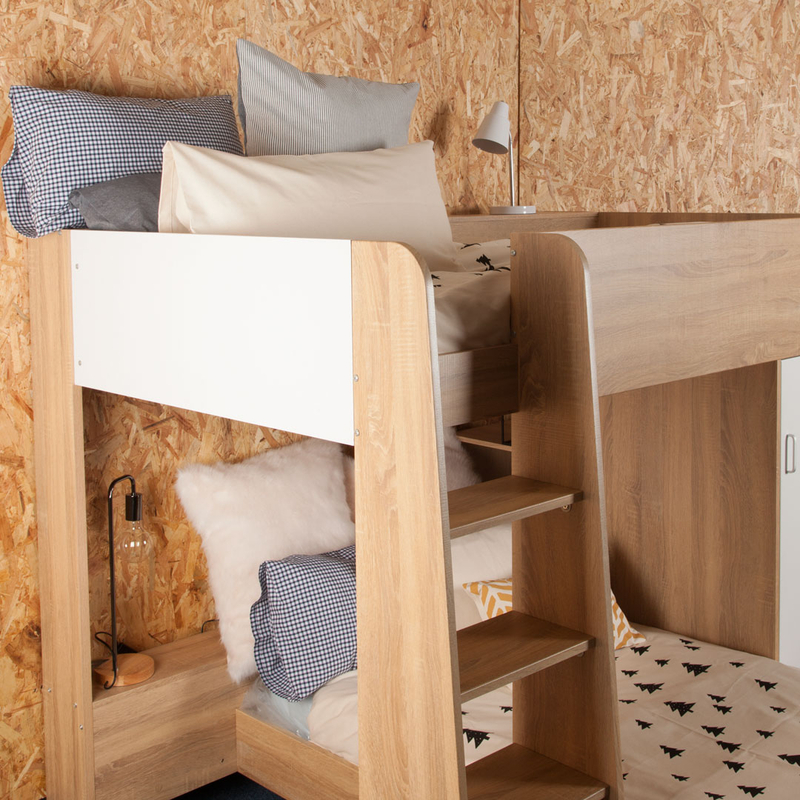 Bunk Beds are not only every child’s dream, but also a brilliant space-saver. 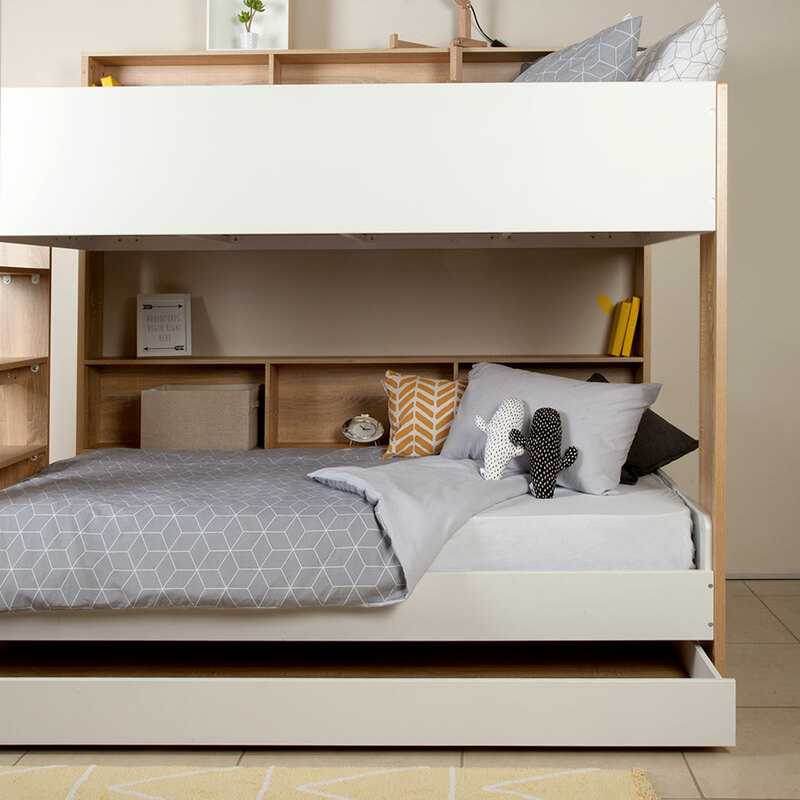 Choose one of our bunks that offer smart storage solutions, an underbed, desk or even a wardrobe. 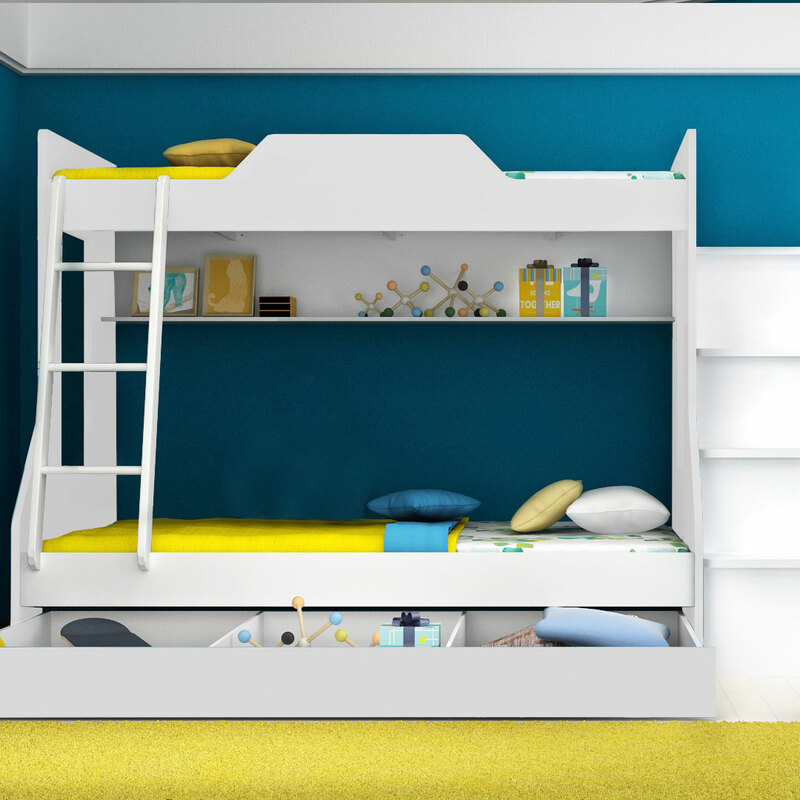 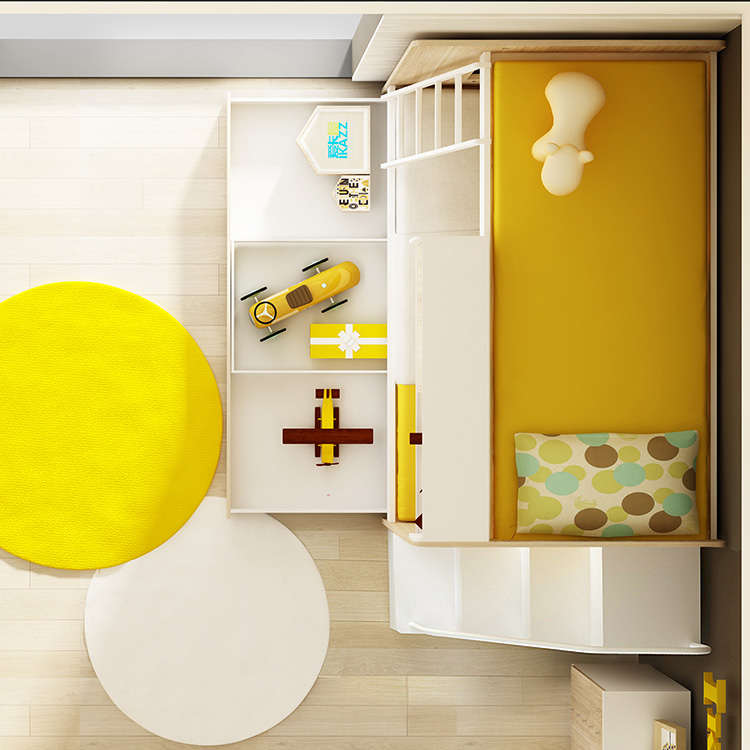 There are various size options, including single, 3/4 and double sizes to accommodate room-sharing for siblings, or to make your child’s room all the friends’ favourite place to sleep over. 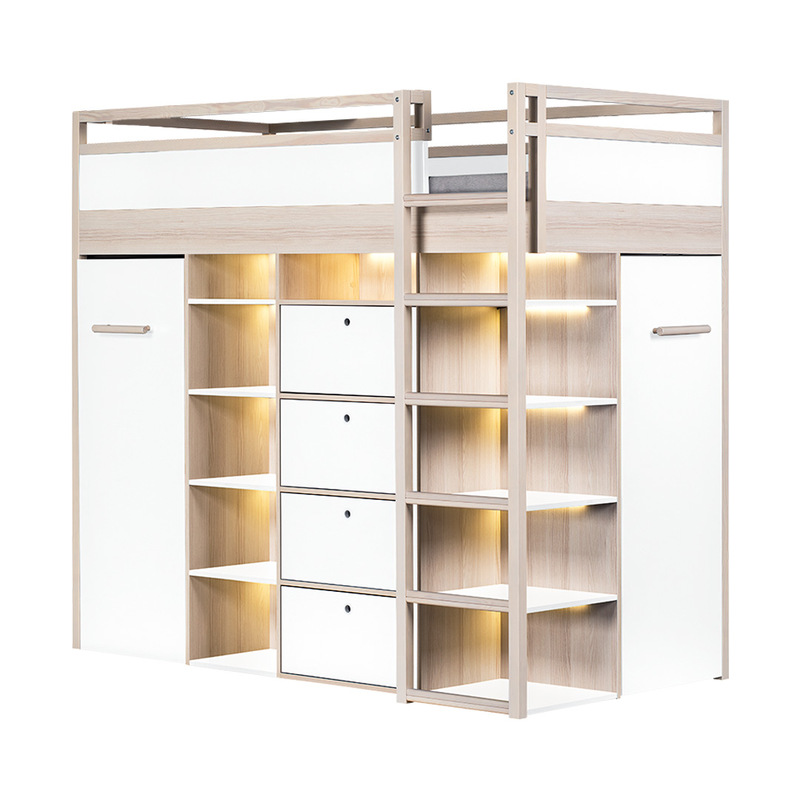 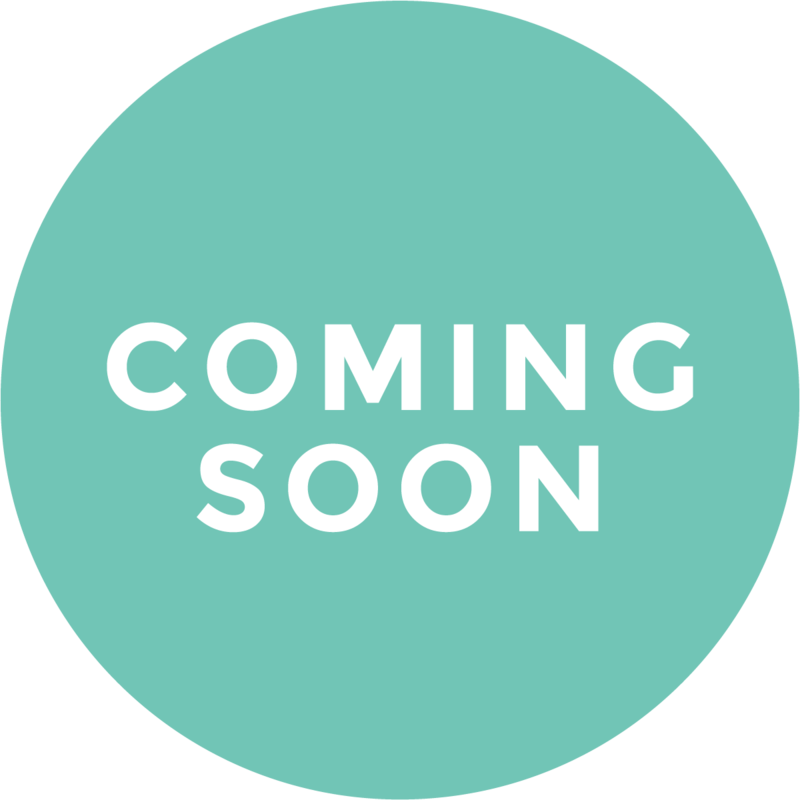 Our selection of bunk beds include gorgeous designs from top international brands like Vox and New Joy, as well as premium quality bunk beds from the Clever Little Monkey House Brand.